LE MERIDIANE Residence was built restoring a 17th century farmhouse. 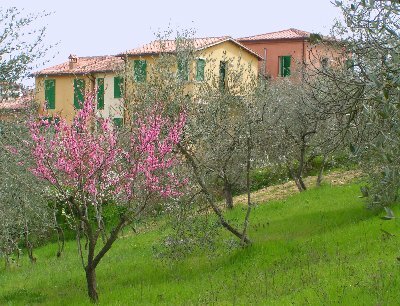 It is surrounded by olive groves in the town of Sienna. 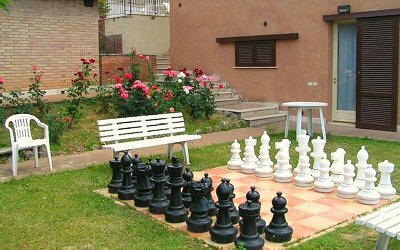 The privileged position and the facilities offered (swimming pool, barbecue, library, etc.) 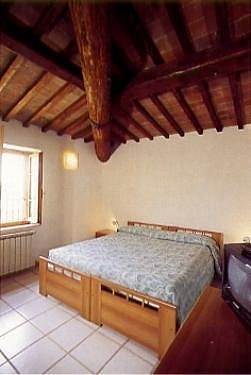 make of Le Meridiane the right place for total relax holidays and for sightseeing tours of Sienna and it’s countryside. Each apartment (from 2 to 6 beds) is provided with private entrance, kitchen, linens, autonomous heating system and facilities to dine outside. A parking area and a private garage allows our guests to leave their car and reach the town centre in 10 minutes by bus or with a 20/30 minutes walk. The bus-stop is 200 m. away. Motorways for Florence, Perugia, Rome and the railway station are also nearby (10 minutes by car). All inclusive: Electricity, gas, water, heating, garage, swimming pool, TV, weekly change of linen, final cleaning. Children younger than 12 don't have to pay. Minimum stay in high season: 3 nights.. 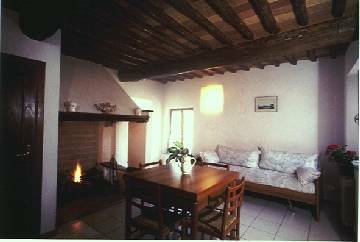 Minimum stay for New Year and Palio days: 5 nights.